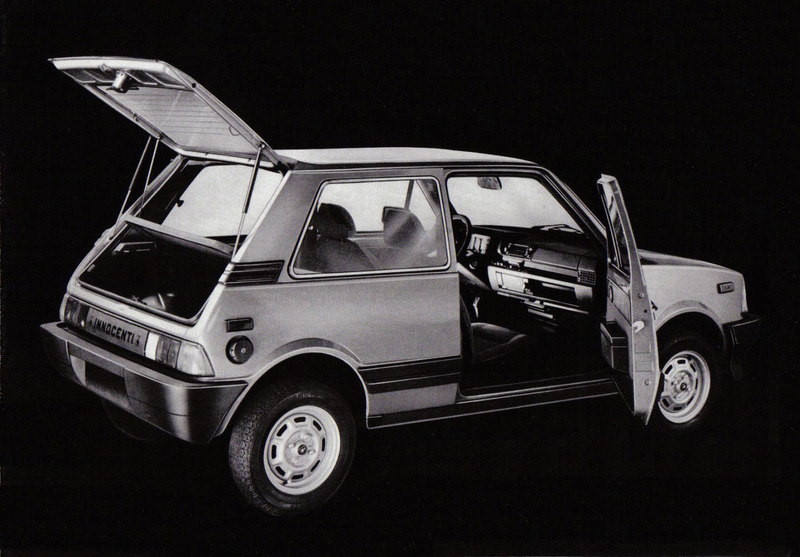 The Innocenti Minitre came in three flavors, the “S”, “SE” and the MinMatic “SEA”. The had a liquid cooled, transverse mounted four-cylinder or three-cylinder. The first two came with a standard 5-speed manual transmission, but the MinMatic was an automatic. Published on September 4, 2010 5:35 pm. One of the most prolific road rallying cars of its time. This is really the best the 80’s had to offer. A friend of mine has one in red that is in mint condition and this one is second best. 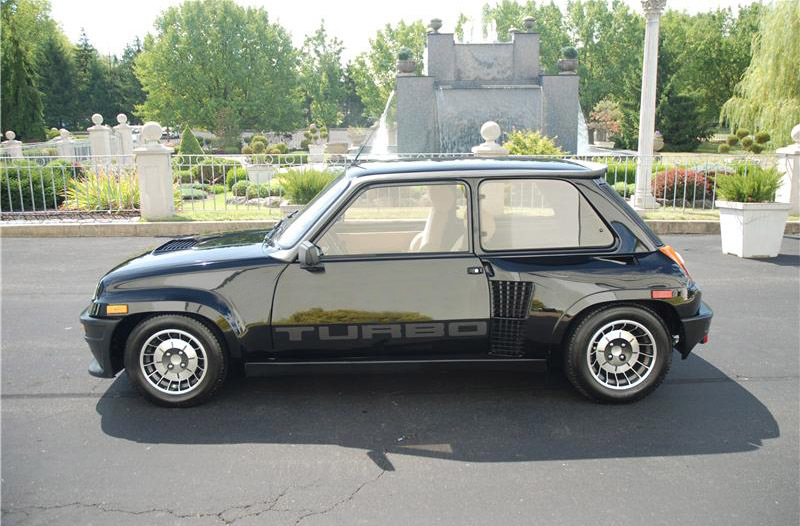 These are hard to come by, and according to the eBay ad, the early version of the Turbo had the wild interior which covered everything inside, unique dash board with lots of instruments, usually aluminum doors, roof and rear hatch, difficult engine cover latches, no electric windows. 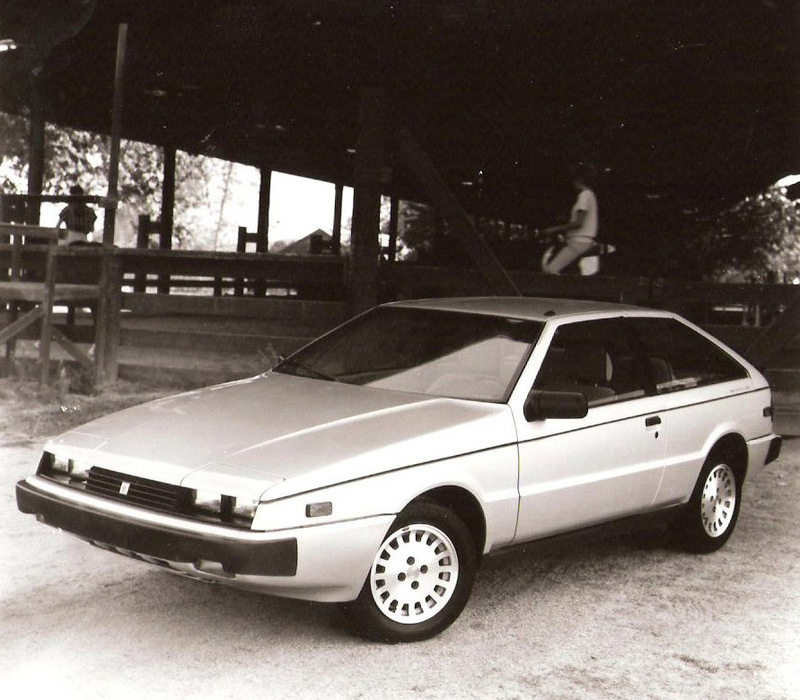 The late series cars had the updated dash, steel doors, and electric windows, as this car has. It is a late series R5 Turbo – from 1980 – steel doors and electric windows, plus the updated dash. The engine is mounted behind the rear seats. Published on September 1, 2010 3:01 am. 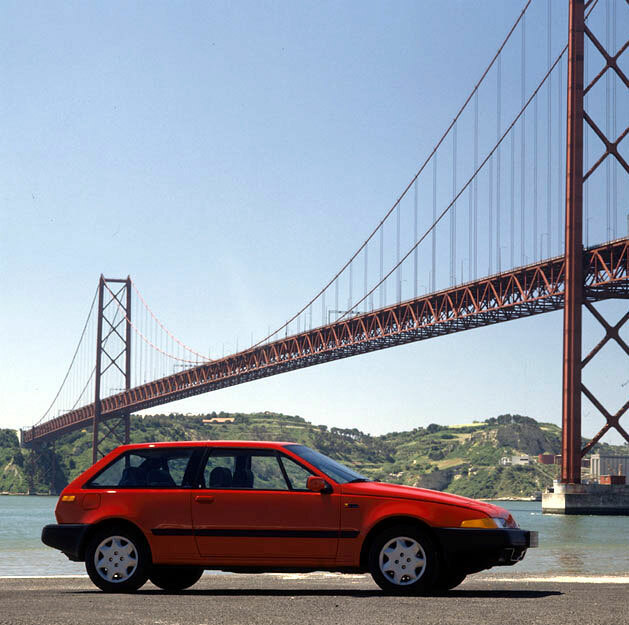 The first series-produced front-wheel-drive Volvo was the 480 and by 1995, they had sold 76,375. Read the rest of this story on Cartype. Published on April 22, 2010 11:01 am.